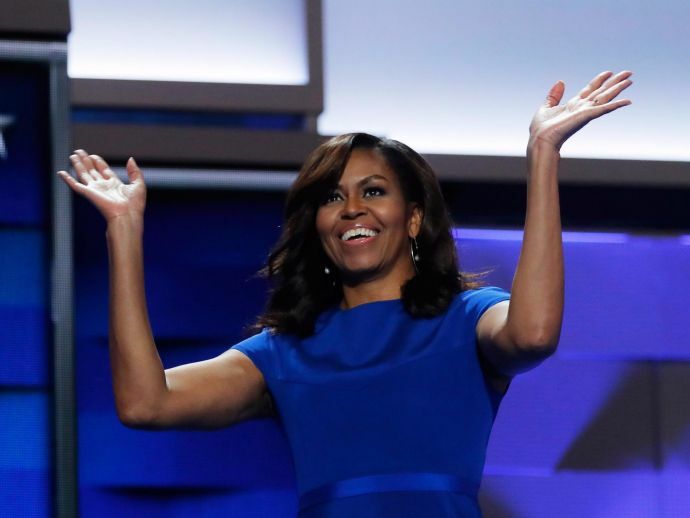 Straight Outta House of Cards: Does America Want Ex-First Lady Michelle Obama to Be President In 2020? People might have a clear idea of what Donald Trump is by then! There might be very little reference to context, but the entire ELECTION NIGHT in America seemed like a recap from House of Cards (just fans would know *sigh*) of how the US has elected a man with questionable attributes (he wants to build a border wall and pretty much plans to ban Muslims in America) as the most powerful man in the world. With Hillary Clinton on the block, many Americans thought that it was high time the States got its first female President, but these feminist desires were overturned by the unusually massive victory by Donald Trump. 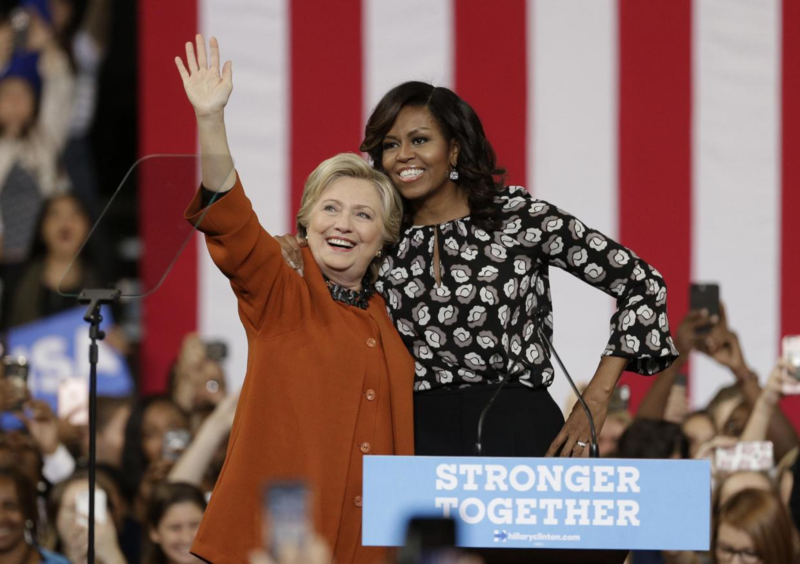 But these femizens have not lost heart and are now banking on the industrious idea of another potential first female president - none other than the household favourite Michelle Obama! #Michelle2020 which started as a dig on President Trump started trending like wildfire on Twitter once Americans realized what a folly it was to let Trump lead. I need something to hope for. Anyhoo, @flotus for 2020! Go Michelle Go! Even Clinton in her concession speech made a tiny remark which may have been a pointer to Mrs. Obama when she said, “Now, I know we have still not shattered that highest and hardest glass ceiling, but someday someone will and hopefully sooner than we might think right now”. 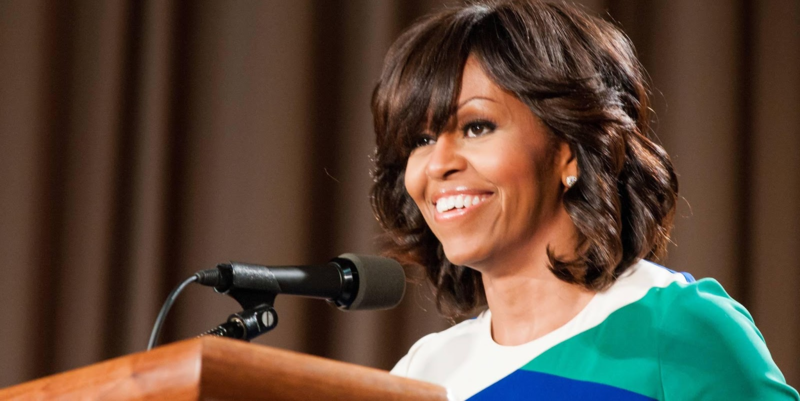 Anti-Trump protests have already started in the country, and the online space and the hashtag #Michelle2020 is really catching up and more and more people have started adding their voice and opinions on this new grand idea. But how far will this movement go? Only if people can answer these following questions will we have a palpable idea as whether #Michelle2020 is even thinkable. She is popular but is she a politician? Does she really have what it takes to be President? Yes, she can impress the people of colour, bring most women to her side but what about the others? Hilary Clinton, a staunch Democrat, a strong woman couldn’t reach up to the American people’s expectation, so why would they go for another lady with pretty much the same resume? President’s Wife and Women’s Rights! Does she have more credit in her kitty? The Voters have proved that at the end of the day they hold the ultimate power and bringing back an OBAMA, is it really on their mind!?! ?